Scott Rasmussen was straight on in the 2016 Presidential Election, and is known as one of the most respected pollsters in the industry. He is the publisher of ScottRasmussen.com and the Editor-At-Large at Ballotpedia, the Encyclopedia of American Politics. For Ballotpedia, he writes “Scott Rasmussen’s Number of the Day”, exploring newsworthy and interesting topics at the intersection of politics, culture, and technology. Scott is also the founder of Rasmussen Reports, co-founder of ESPN, a New York Times bestselling author, public speaker, and syndicated columnist. 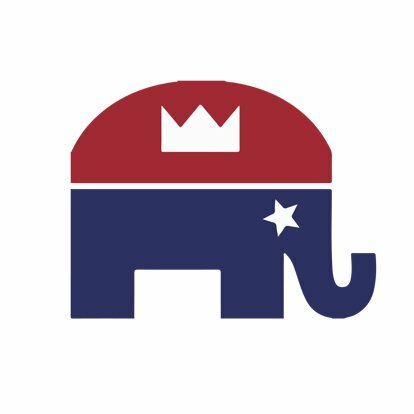 The King County Republican Party is pleased to have Mr. Rasmussen as our featured speaker for our upcoming Lincoln Day Dinner on Saturday, April 21 at the Bellevue Hyatt Regency. Rasmussen’s polling shows good news for President Trump. Recently, Rasmussen’s polls have even been praised by President Trump. In a tweet earlier this week, President Trump said “Thank you to Rasmussen for the honest polling.” He also mentioned another of Rasmussen’s polls in a tweet back in March. Will you join us for our celebration of the Republican Party (YOU!) and hear the good news on what is in store in 2018 from Scott Rasmussen? Purchase tickets here.